Your dog definitely likes having choices – he has a few favorite places where he rests during the day. 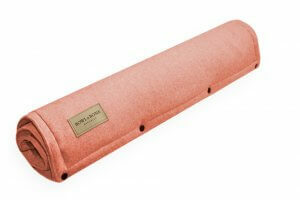 The stylish Bowl&Bone Republic dog mat is a must-have for every dog. 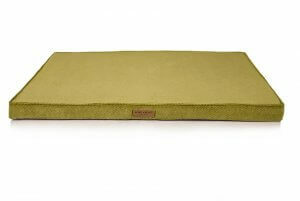 Comfortable, light and perfectly suited to your apartment’s interior item will provide your dog with comfort even when traveling. 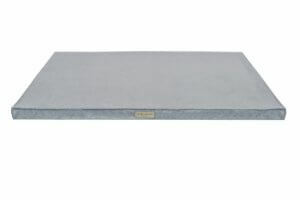 The dog mat will be perfect at home, as well as on the outside – on the terrace, balcony or in the garden. 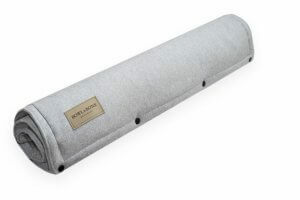 Older dogs, that feel discomfort due to joint ailments, will especially appreciate the orthopedic, top-quality filling of the Bowl&Bone Republic dog mat. Bowl&Bone Republic dog accessories are not only practical, but also extremely thought-out. 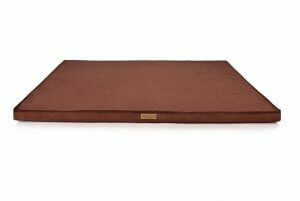 To make your four-legged friend feel comfortable in every corner of the house, we designed comfortable dog mats that will perfectly harmonize with other accessories in your interior. 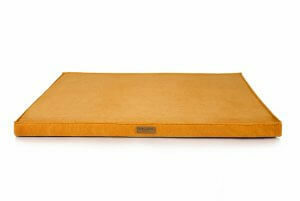 Bowl&Bone Republic dog mat is a comfortable bed for your pet, whether he is an older dog or a puppy full of energy. The subdued design of the LOFT line and the possibility of folding it to compact dimensions make it easy to use in a number of different ways for every active dog. 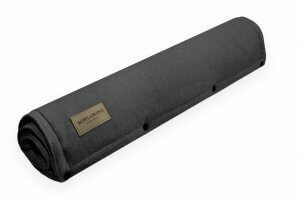 It will be a great gadget, for example as a car mat for a dog when traveling, relax at the allotment, balcony or terrace. The CHILL line, on the other hand, is full of fashionable colors and will ensure the comfort of a senior dogs, as well as for the puppies. 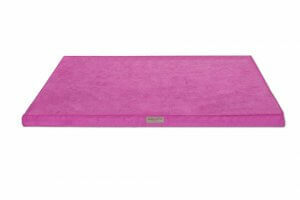 With the new dog mat, the baby dog will be able to relax anywhere in the apartment, and you will gain a very attractive gadget to the interior.